Animal live streams have caught the attention of many over the past few years, and the popularity continues to grow. Many enjoy watching these animlas after a busy work day or on their free time. 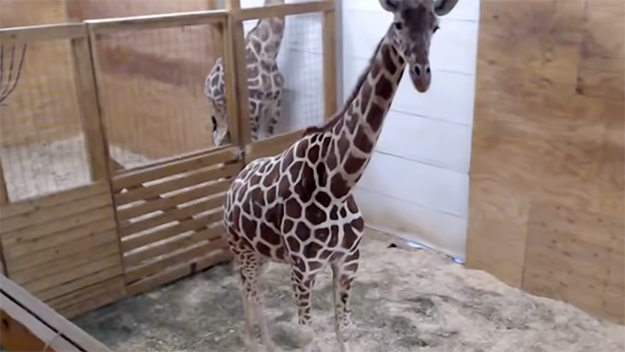 April the Giraffe is a pregnant giraffe from Animal Adventure Park in New York who has been raking in views as people wait for the birth of her baby giraffe. 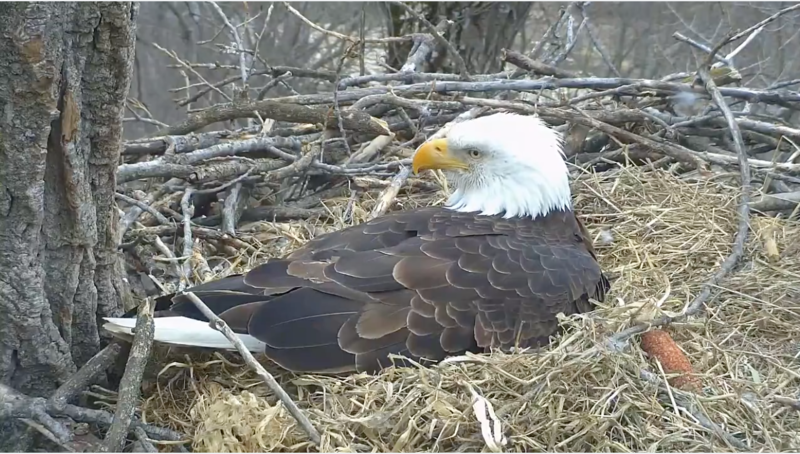 The Decorah eagles have been a popular live stream since 2011, and many people still continue to watch it as the eagles have returned year after year. This year they have three eggs. –Bald eagles pair up at the age of 4 or 5 and are together for life. -Bald eagles have a maximum of three eggs per year. -On average, a bald eagles nest is 2 feet deep and 5 feet long. –Giraffes only need five to 30 minutes of sleep in a 24 hour period. -Giraffe gestation can last 400 to 460 days. -Baby giraffes can walk and nurse 30 minuntes after being born.